We are so pleased to carry the AromaSens Ultrasonic Aromatherapy Nebulizer! 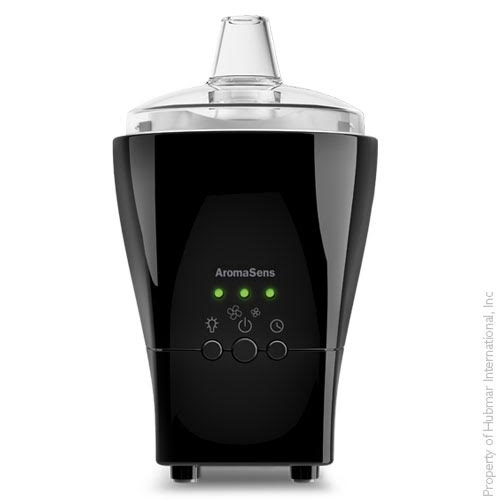 This fantastic aromatherapy essential oil diffuser was just added to our catalog and we couldn’t be more excited about it. We hope you will be, too. This easy to use nebulizer can be used for aromatherapy, home fragrancing, or to create a lush spa experience without the need to leave home. Be sure to check out this video showing how to use this great diffuser.